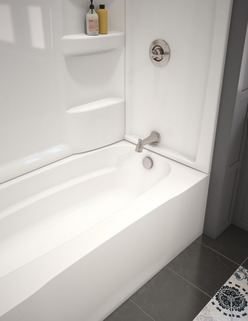 Do you have a left hand drain in the HYCROFT? how does it compare in durability and finish with the classic 400? 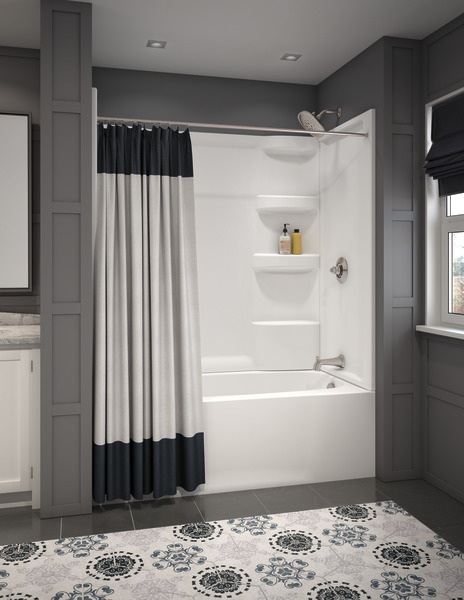 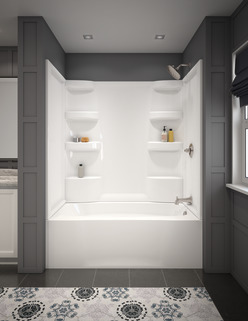 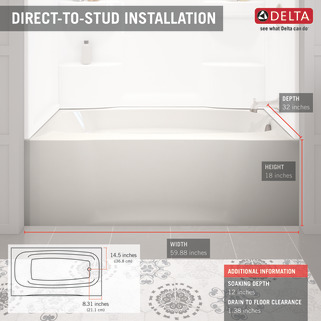 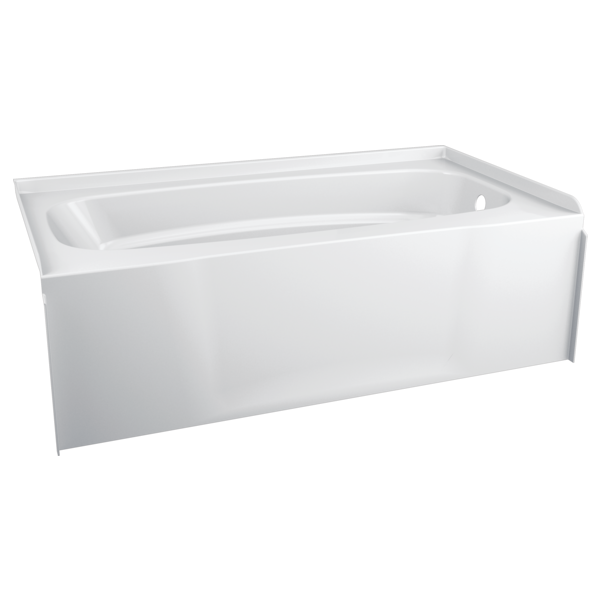 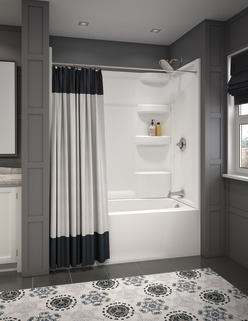 Is it recommended to pour morter when setting the tub to provide a more solid base?